If you’re suffering bloating, diarrhoea or constipation, knowing which expert to turn to can be an absolute minefield. Everyone you know will have an opinion about whether Western or traditional medicine is best and pretty soon you’ll be tempted to throw your hands in the air because finding the right clinician is just too overwhelming. 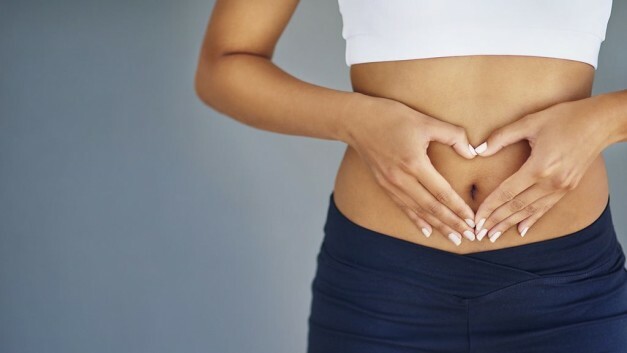 To help you understand the difference between philosophies, we spoke to leading experts in each field including Shura Ford to ask them how they help treat gut issues.